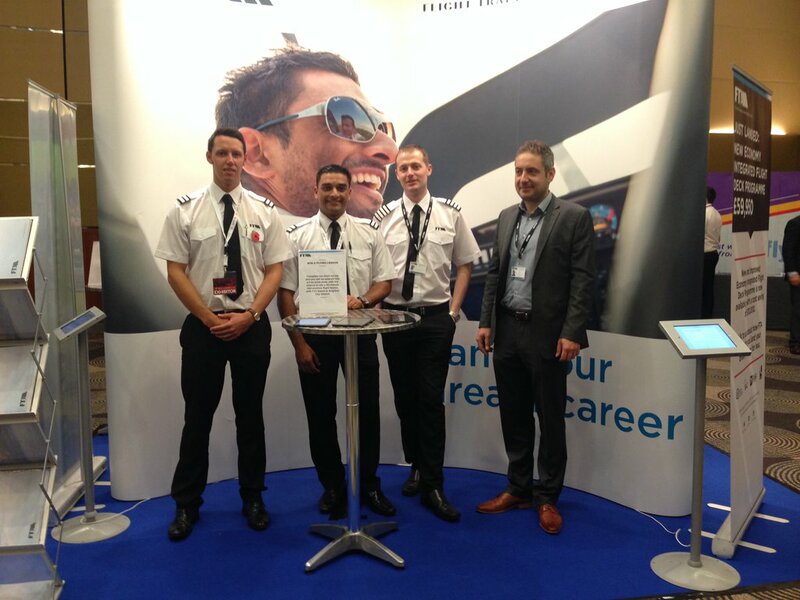 FTA has announced, at Pilot Careers Live London, a new ‘Economy Integrated Flight Deck Programme,’ which according to the trainer, will take students from little or no flight experience to a ‘Frozen ATPL’ within 16-18 months. Following a review of the course costs, the new cost of the course is £59,950. A team at the ATO explained that the programme demonstrates a continued commitment to cost optimisation, client value for money and ensuring that commercial pilot training is as accessible as possible. When asked how the saving will be achieved, the team explained that elementary flight phases will be based at FTA’s satellite base at Teruel Airport in Aragon Spain, which is near Valencia. Cadets will complete flight phases 1, 2 and 3 of their training at Teruel Airport (the first 80 flight hours) in Piper PA-28 aircraft. The new Economy Integrated Flight Deck Programme course will replace the existing Economy course and has the first intake of cadets scheduled for 22 February 2016, with further course dates to be announced shortly. This new course is currently only available to EU students due to visa requirements. Non- EU students can still apply to the standard 100% UK based Integrated Flight Deck Programme.